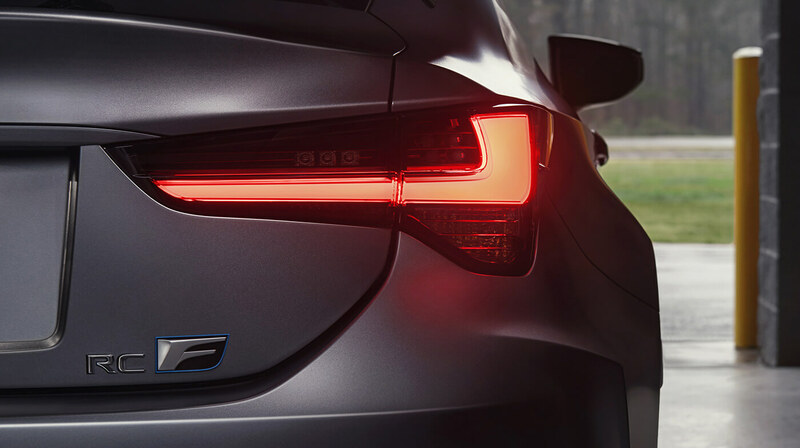 A new vision of refined performance. 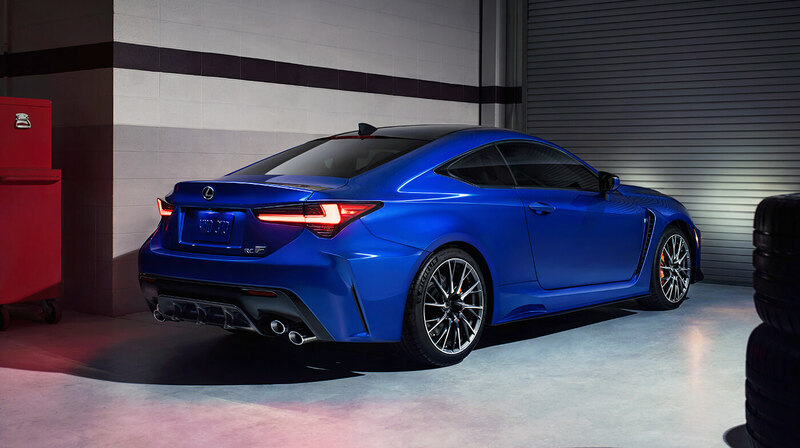 Witness the world premiere of the Lexus RC F, the RC F Track Edition and the Lexus LC Convertible concept at this year’s Detroit Motor Show. 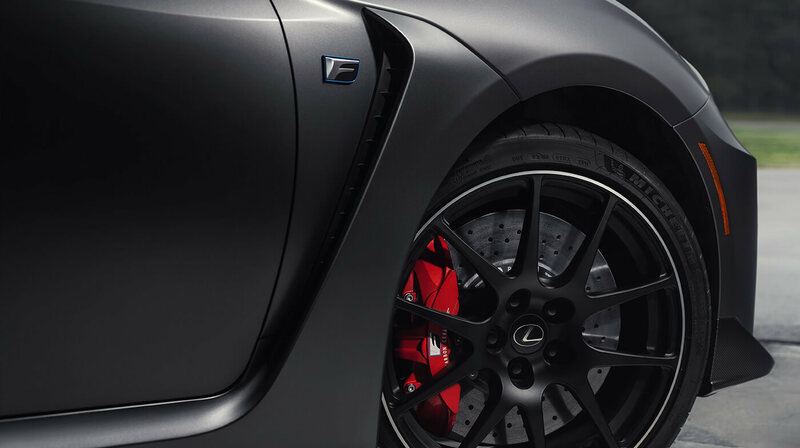 Buckle up, we’re taking our coupes to the next level. 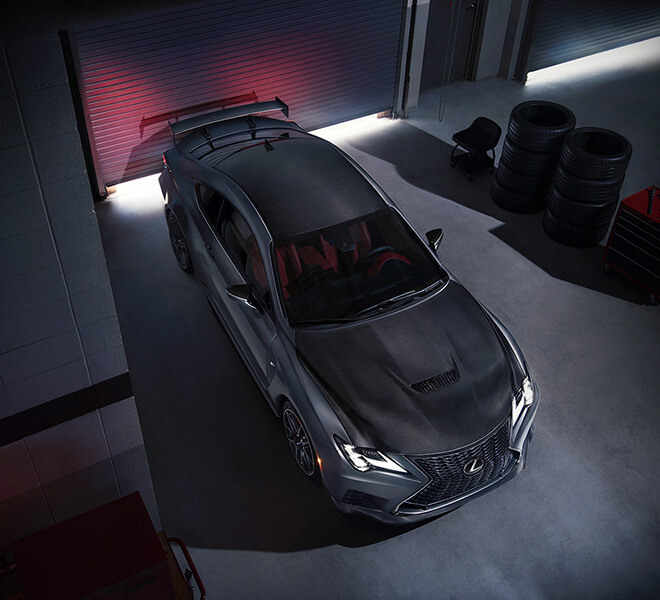 The RC F Track Edition has been precisely engineered with input from our Super GT and IMSA team to push performance to the limit. 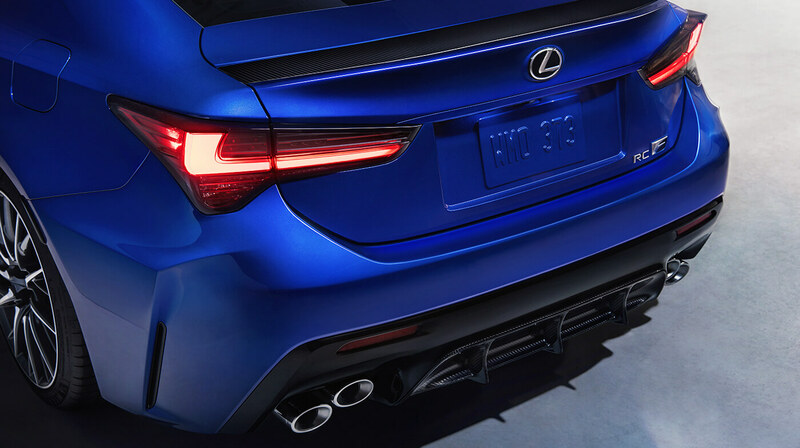 A lighter body, enhanced aerodynamics, and a host of high-tech features guarantee a track-worthy drive like no other. 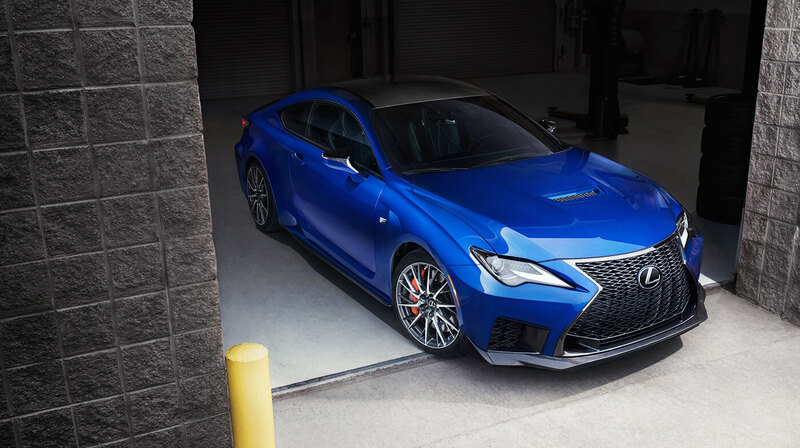 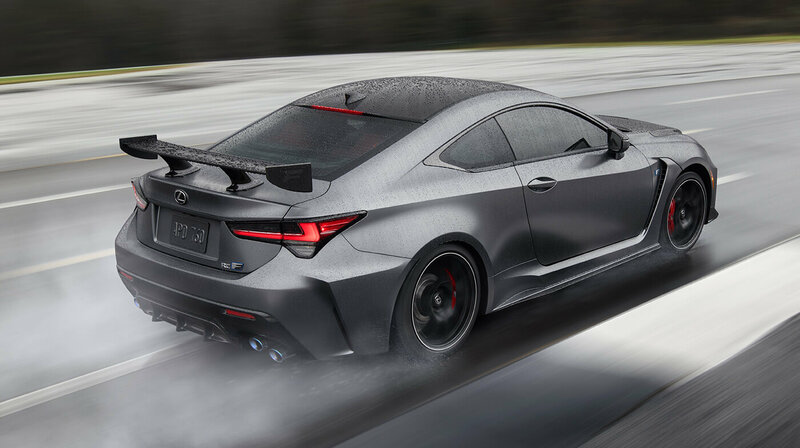 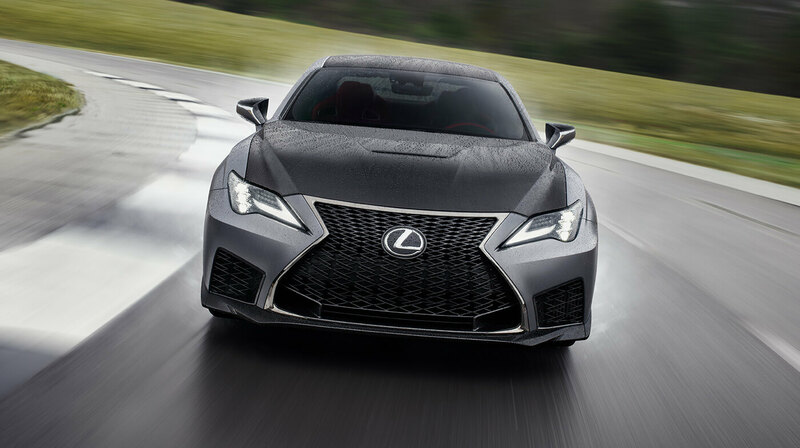 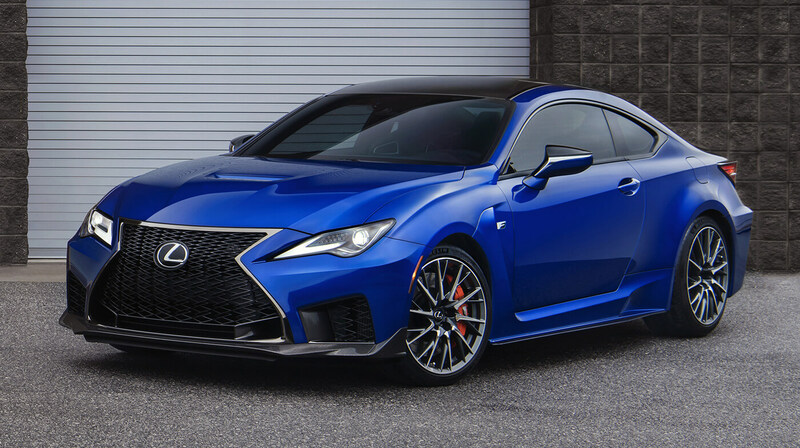 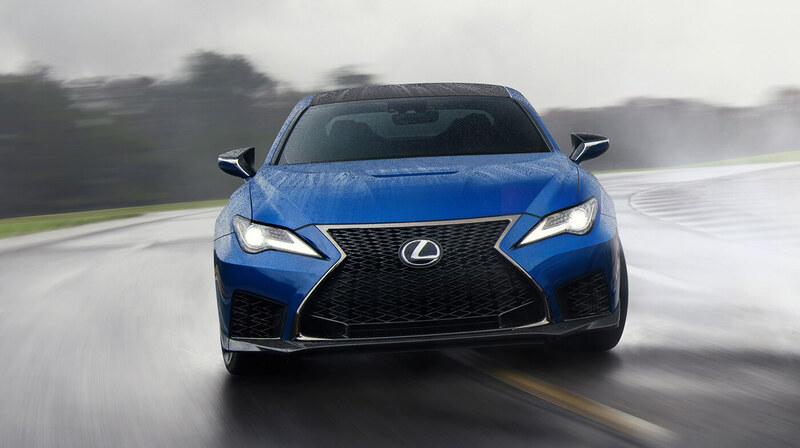 Increased horsepower, reduced weight, and features like electronic launch control means that speed comes guaranteed with the new RC F.
A redesigned exterior also complements its performance boost without compromising the coupe’s sense of refinement. 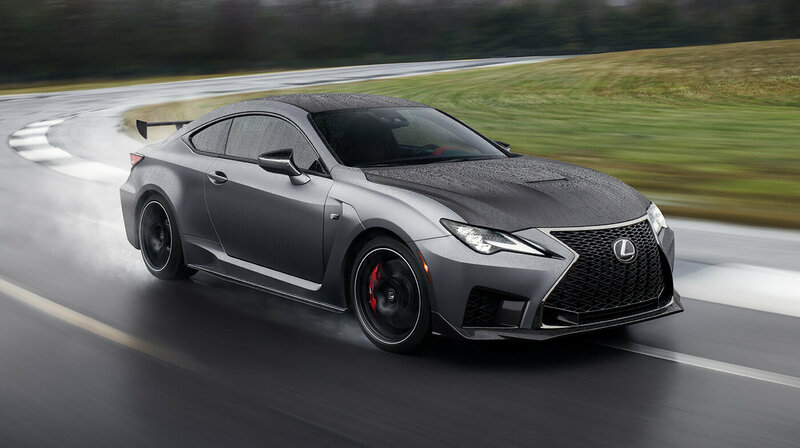 Get the latest updates on the new Lexus RC F and RC F Track Edition, and find out when the models will be available in Bolivia by providing your contact details below. 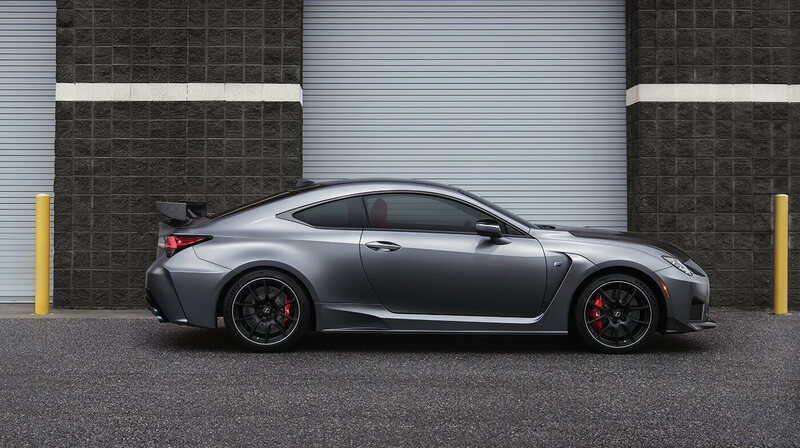 We will update you the moment we have any promotions or updates for the Lexus RC F and RC F Track Edition. 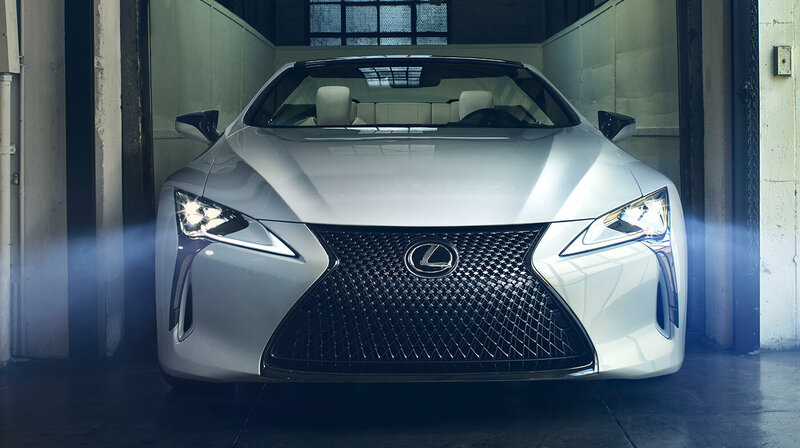 Have a great day ahead! 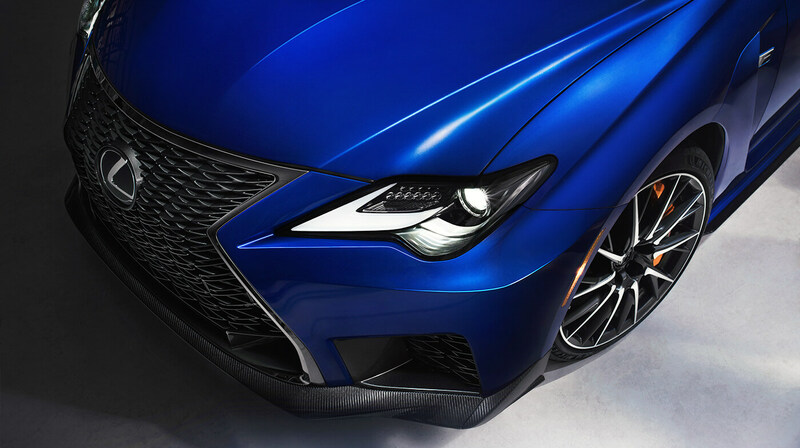 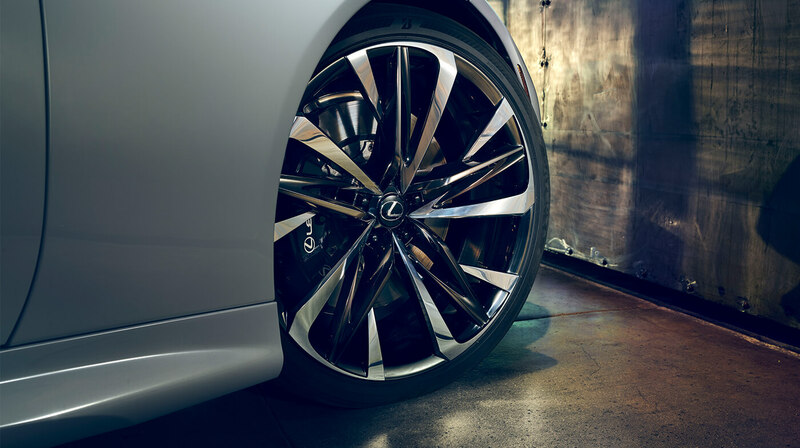 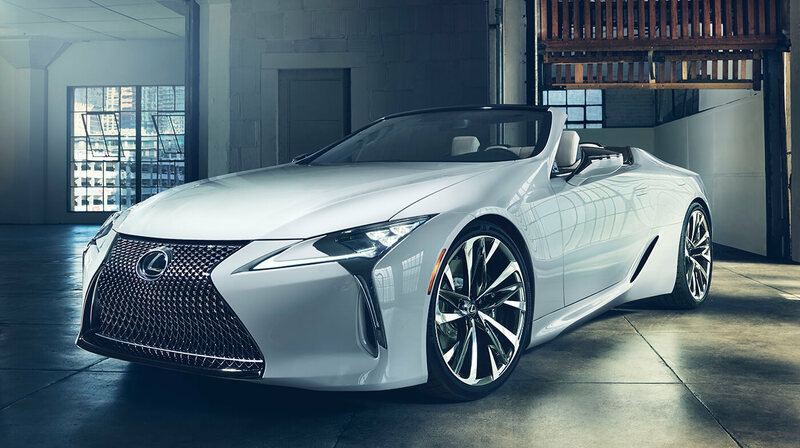 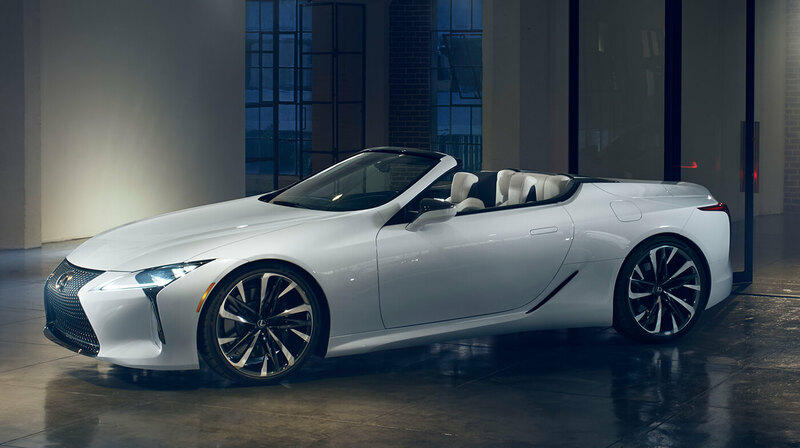 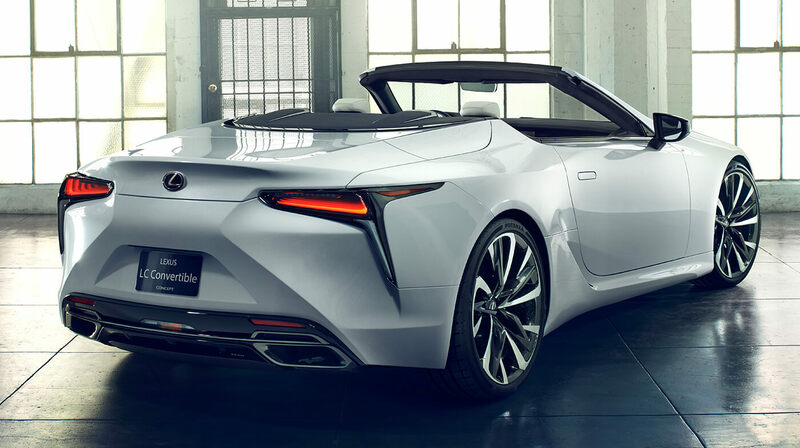 Be a part of Lexus’s exciting global reveal by tagging #Lexus, #ExperienceAmazing, #LexusRCF, #LexusRCFTrackEdition and #LexusLCConvertibleConcept on your Instagram and Twitter posts.